Need help choosing a film? 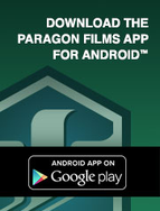 Click “Start Here” at the top of this page to use our film finder tool, locate a representative here or call us directly at 918-250-3456. There’s a sales team member near you ready to assist with your order. Locate a representative here or call us directlyat 918-250-3456. 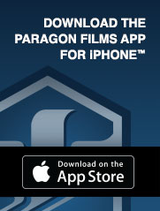 Quickly determine which Paragon stretch film best suits your needs. Access specification sheets, features and benefits. Use the helpful conversion chart.